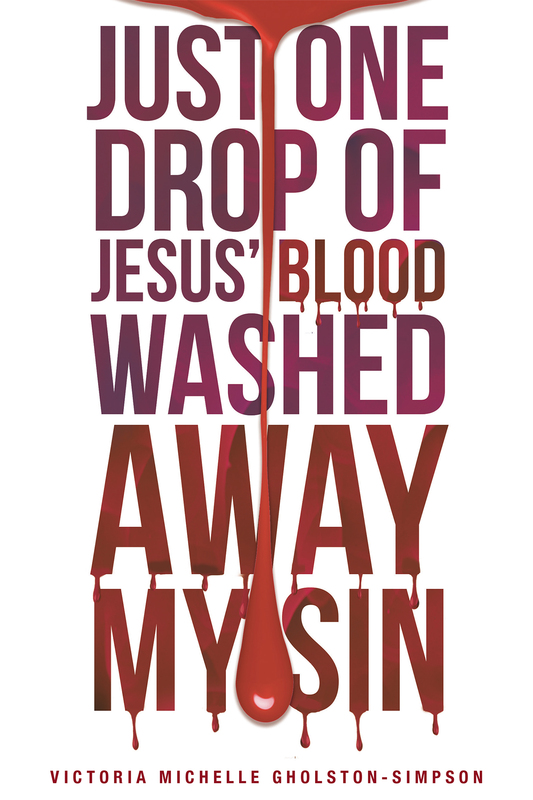 Just one drop of Jesus� BLOOD washed away my sin is a 31 Daily Devotional with a spiritual scriptures, powerful pictures, precious prayers and journal pages for each day, so you can write down your journey, notes, prayers, Hallelujah and AaHa Moments. This book was written to inspire and encourage people to read, write and Honor the Precious BLOOD of Jesus. It is easy to read, simple and straight to the point. Victoria hope: Daily Devotional with colorful pictures and journal pages will encourage people to Honor and focus on the blood of Jesus. She hopes souls will be saved and become an inheritance to farther generations. She plans to leave all her bibles, scriptures, journals and this book to her children�s children, and so forth. She prays you will do the same.